If you offer free Lightroom presets (and your not on this page) please contact us via our support page. Instantly Download All Free Lightroom Presets? Do we provide a way to instantly download all presets? Short answer is no. Why? Well, technically we do not own the presets. Plus, a lot of the creators, of these free Lightroom presets, provide additional free resources on their own sites. This includes free tutorials, other types of freebies and more. I’ve gone through great lengths to describe the free presets as best as possible. I’ve downloaded these presets, tested and the samples below are on my own photos. Check out the styles you like and skip the rest. Love these free Lightroom presets? If so, please share this page, via Facebook, Google+, Twitter and more with the icons to the left. We appreciate any help you can provide in spreading the news. The list of free Lightroom presets is provided in no particular order. However, we do feature our free Lightroom presets at the very beginning. Please include attribution to https://parkerphotographic.com/ with this graphic. Let’s start off with our most popular Lightroom presets. 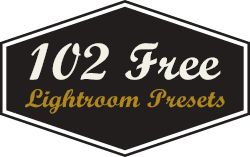 This collection of free Lightroom presets include presets from our Fall, Summer, Retro, Photographic Art Collections and much more. It includes 70 free Lightroom presets that can be used in Lightroom 5, 6 or CC. 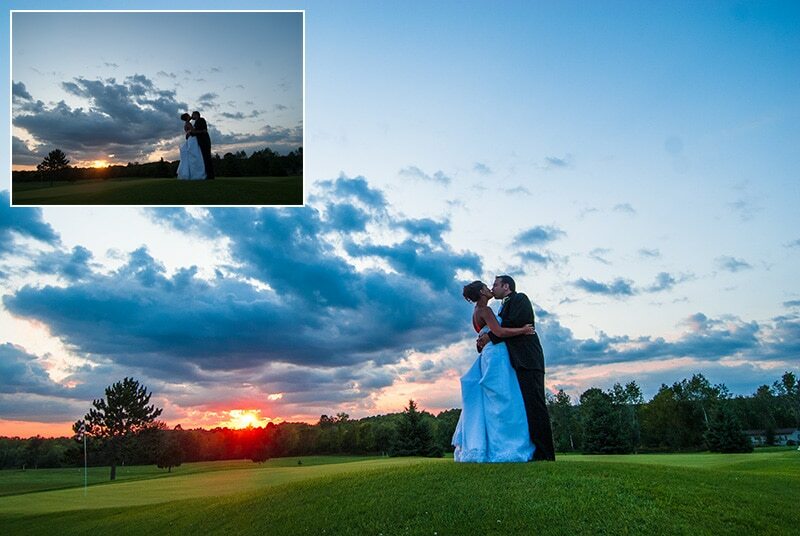 All our presets work with both JPG and RAW files. Another awesome collection of free Lightroom presets. These are provided by Matt K. There are currently 5 free presets to this collection and each has it’s own blog post. 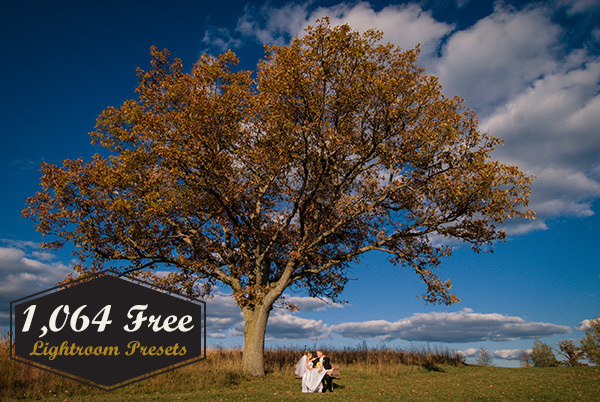 This is one of my favorite free Lightroom presets offered on this page! I’m sure you’ll love them too. 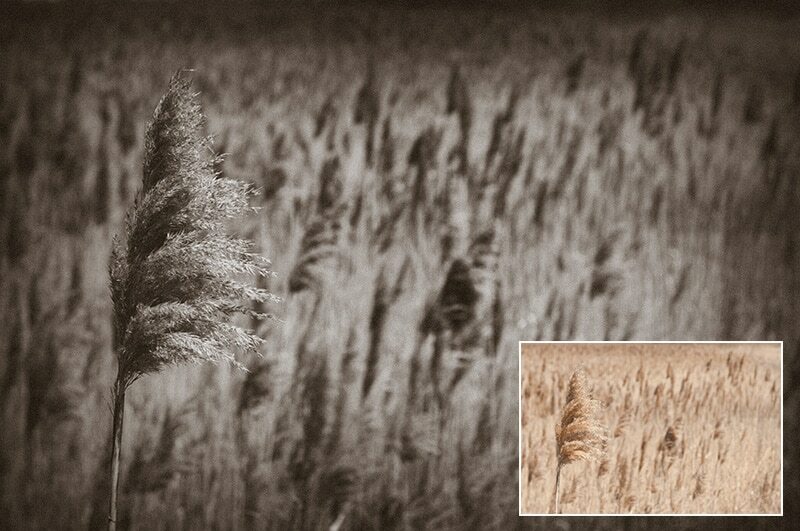 Each preset is compatible with Lightroom 4-CC. Plus, you can use on both JPG and RAW files. “These are the worst Lightroom presets I’ve ever bought or downloaded for free”! If so, click here to find out why and how to fix. Another fabu-listically delicious website with out-of-this-world photos! I highly recommend checking out this site just for the photos. This collection includes another eye-popping, gigantic amount of free presets – 102 in all. Another out of this world website with beautiful photos. This collection of free Lightroom presets is from the same creators of Lonely Speck. Just a different website. 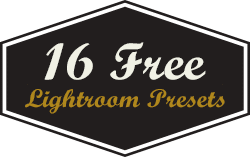 Download all 16 free Lightroom presets from this collection and you will not be disappointed. Our next collection of 10 free Lightroom presets were created by Nate Photographic. Per his post, he spent hundreds of hours researching, calibrating and testing these presets. These are based on the popular VSCO Cam mobile photography app. These presets will make your images look more professional and more refined vs. filters in Instagram. Love, LOVE – this site! Even if you’re not interested in the free presets make sure to check out this site. But, the free presets are fantastic too. These presets were designed for RAW files (per the creator). Oh, and he also confirms what I’ve said (here) about presets needing to be tweaked for YOUR individual photo. Be sure to read his blog post before downloading. Anyway, checkout Solstice Visuals for the free presets and much more. Free Preset from Solstice & Tweaked for my Preference. Free, quality Adobe Lightroom presets. Dustin has created 3 stellar presets as part of this free collection. 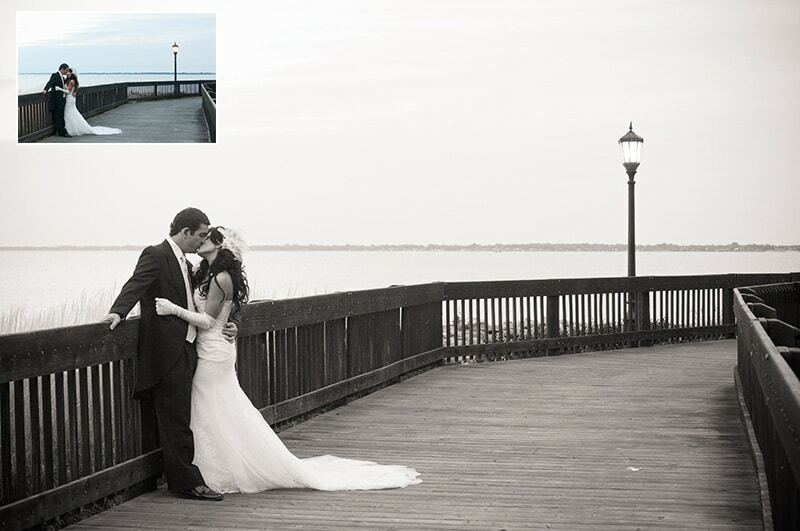 One will convert your image to an awesome b&W, another will add some Snap to your photo and the third is Golden. 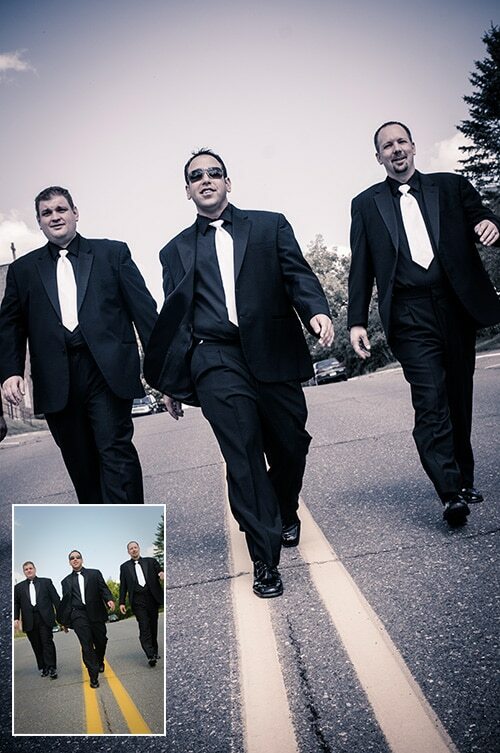 Download and check them out for yourself. The next set of free Lightroom presets is sponsored by onOne Software. ON1 Software provides desktop apps, software and tools for photographers. Ever wish you could use layers in Lightroom? You can with one of their apps! A huge set of 190 free Lightroom presets from one website! This set includes 4 collections from internationally known photographers. Plus, another 2 collections from onOne. All of the presets work with Adobe Lightroom 4, 5, 6 and CC. Let’s first look at the 4 collections from the photographers. Who is Trey Ratcliff? Well, he is best known for his #1 Travel Photography blog. His Google+ page has generated over 100 billion views! Oh, and his photography is pretty good too. How good? He has the honor of having the first ever HDR photo to hang at the Smithsonian. Pretty cool, wouldn’t you agree? Check out his travel blog for some inspiration. Trey’s free preset collection includes some of his most popular presets for landscape photos. These are the same presets he uses, on photos he captures, while traveling the world. Includes a total of 12 presets. Who is Nicolesy? She is a full time photographer from Portland, Oregon. Her passion is to inspire and encourage photographers to improve on their craft. She has published several books too; PeachPit Press, Craft&Vision, and also self published titles. Here photographic specialties include landscape and food. Plus, she also has a stock portfolio at iStockphoto. I recommend checking out her blog for some inspiration and growing as an artist. Nicolesy’s preset collection includes the popular matte look. Give your photos that “faded with time” rendition. Presets will soften your blacks and also add slight split toning effect. 8 free presets total in this collection. Who is Matt? Matt is an internationally known photographer and an Adobe certified trainer. Plus, he is the Vice President of Photography for onOne Software! He’s even a best selling author. To date, he has published over 20 books and teaches Lightroom + Photoshop. 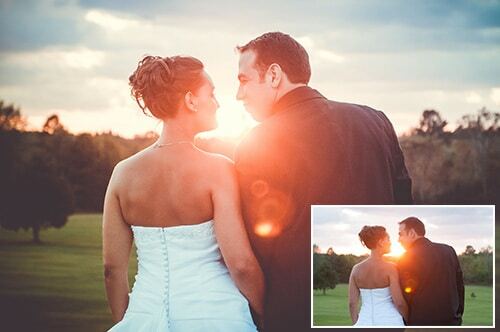 Matt’s freebies include presets that will add a “spotlight” effect to your photos. This is accomplished by using the “Radial Filter” gradient within Lightroom. You’ll have complete control over where to place the “spotlight”. This download will give you 12 “spotlight” presets that can be used in Lightroom 6 and CC (plus Lightroom 5). Whitney is the owner of Bliss Studio in Beaverton, Oregon. She specializes in capturing photos of babies and children. Plus, Whitney and her husband shoot weddings as well. Her photography is awe inspiring! Check out her portfolio for some inspiration. This collection of free presets was created by Whitney. It’s perfect for baby and kid portraits. Use these presets to compliment skin tones with a soft matte black and white. 10 free presets in this collection. Contrastly is an online magazine about photography. They also provide Lightroom presets in their shop. Contrastly consists of around 20 photographers, writers and experts from all around the world. Contrastly cover a wide range of topics related to photography. Their articles consist of tutorials, inspirational posts, tips and techniques. Per week, they publish up to 4 new articles. A huge set of free presets! 60 presets for use in Lightroom 4, 5, 6 and CC. Enhance your photos with this Signature Collection from ON1. These presets will help you with the basic adjustment tools in Lightroom. Add a little pop to your images with volume 1. A new set of presets to enhance your images. A total of 29 presets for Lightroom. Get that Instagram look; cross-processed techniques, grunge, and more. Check out and grab all 190 free presets from here. 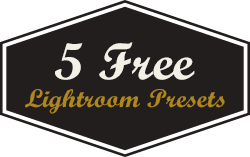 A fine collection of 5 free Lightroom presets that include the following presets; B&W Portraits Detailed Matte, B&W Romance 5, Touch of Drama, Wet Plate Chocolate Shadows and Deeply Matte Color Cream Wash. The B&W preset will create a dramatic matte finish for your portraits. 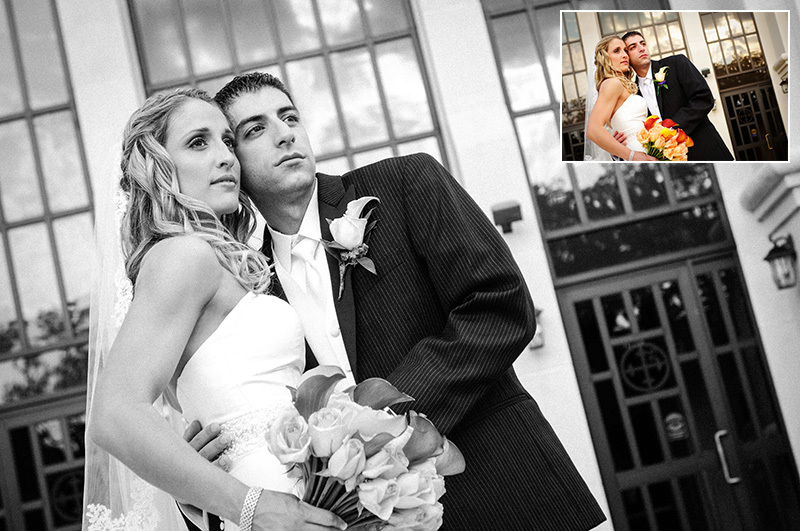 The B&W Romance preset adds a romantic and soft b&w feel to your images. Touch of Drama preset all boost the colors and contrast of your photos. The Wet Plate preset adds a warm, almost vintage film look to your photos. 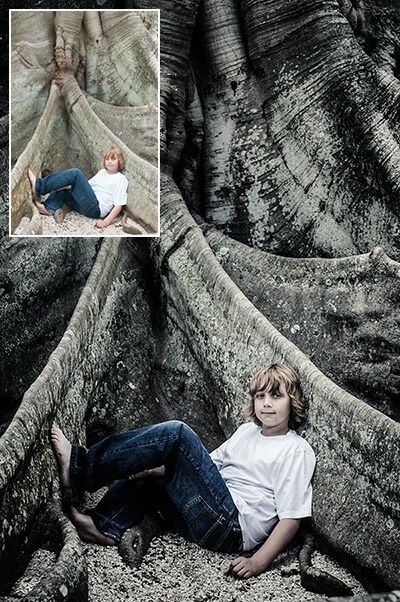 Deeply Matte preset provides a matte like finish to your images. Visit Presets Galore and download all 5 today. Preset Love has a huge collection of free Lightroom presets. Presets are submitted by artists from around the world and conveniently available for download. Easily navigate through each preset with before/after photos. Then, just download the preset you want. Make sure to bookmark their site too. They add new free presets all the time. This free preset is compliments of Preset Love – Blue Sky Dream & Tweaked for my preference. This collection of 10 free Lightroom presets is brought to you by Ruben. At first, I wasn’t sure if I was going to include these presets. The website is a bit old. But, I love this photographers photography blog and think he does some awesome work. He’s a street photographer from Japan. Some very interesting photos on his blog – check them out. 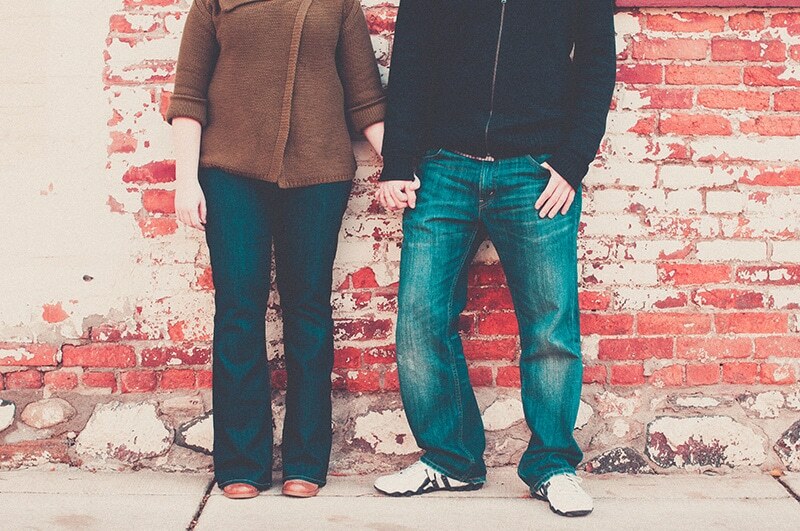 So, I’m going to let you decide on whether we should keep these presets or not (let me know – yea or nay). Another massive collection of over 365 free Lightroom presets. Pierre, from Presets Heaven, took on a huge project of shooting everyday for 365 days. 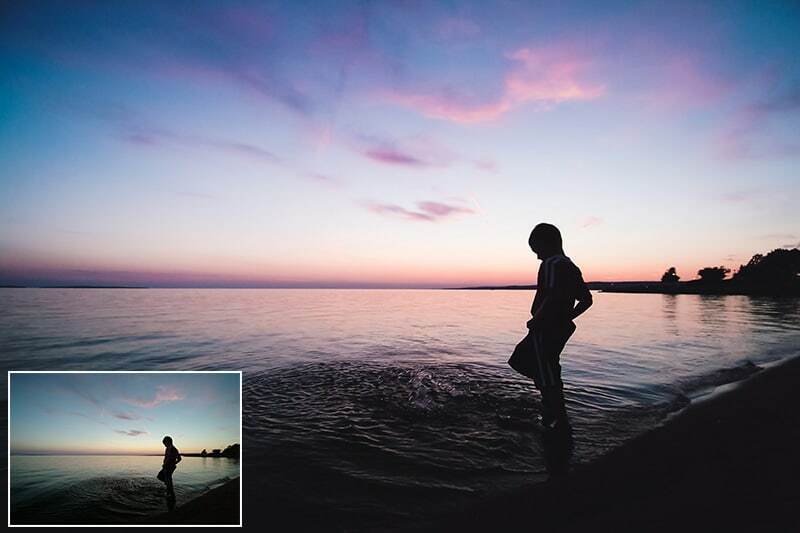 Then, he took a photo from each day and created a custom preset from it. You’re sure to find the perfect preset for any project. Plus, there are dozens more free presets that can be found on his site too. Do a site search for; “free presets” to locate the other presets available for download. Visit Preset Heaven to see all 365+ free Lightroom presets. What version of Lightroom will these free presets work in? It depends on the source of the free preset. Most presets will work with Lightroom 4, 5, 6 and CC (and a few in Lightroom 3). However, some Lightroom presets will only work with Lightroom 5, 6 or CC. Lightroom presets, with gradients, were introduced in Lightroom 5 and will only work in version 5, 6 and CC. Do you accept free presets from any artist? 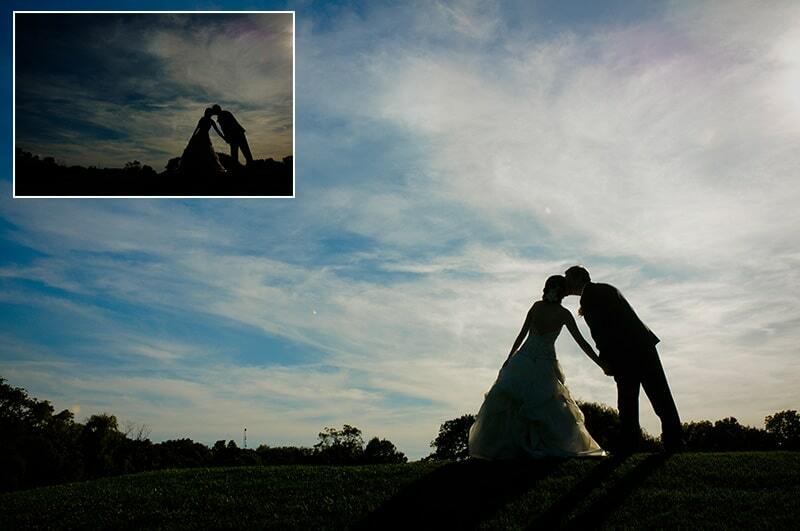 It is our goal to provide resources, for free Lightroom presets, that are of high quality. From time to time, we will remove a contributors free presets if we receive repeated negative feedback from our readers/subscribers. Do you provide a link to download all the free Lightroom presets with one click? No, we do not own the copyright to these free presets. We are not interested in violating the creators copyright. Plus, visiting the originators website provides you additional benefits. 1. A lot of the contributors have additional (free) resources for Lightroom. 2. 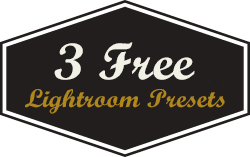 Some provide new free Lightroom presets monthly. Without subscribing to their newsletter you will miss out on new releases. 3. Most contributors offer premium Lightroom presets, some at discounted rates, that you’ll never know about without visiting their site. Although all presets are free (on this page), supporting our contributors ensures they will not leave our page. Which means we all benefit if they stay. I’m new to using Lightroom presets. How easy are they to use? Very easy. Most free presets are just one click and done. 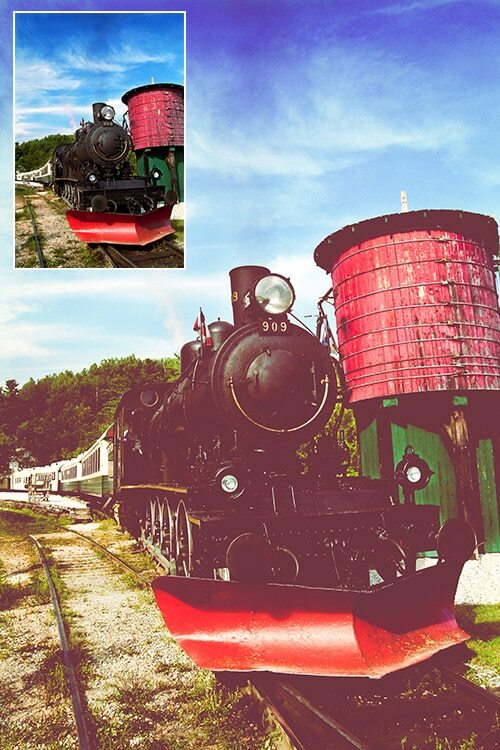 However, keep in mind that presets will not magically fix all your photos in one click. Sometimes, you may need to adjust the edit settings for a particular photo. 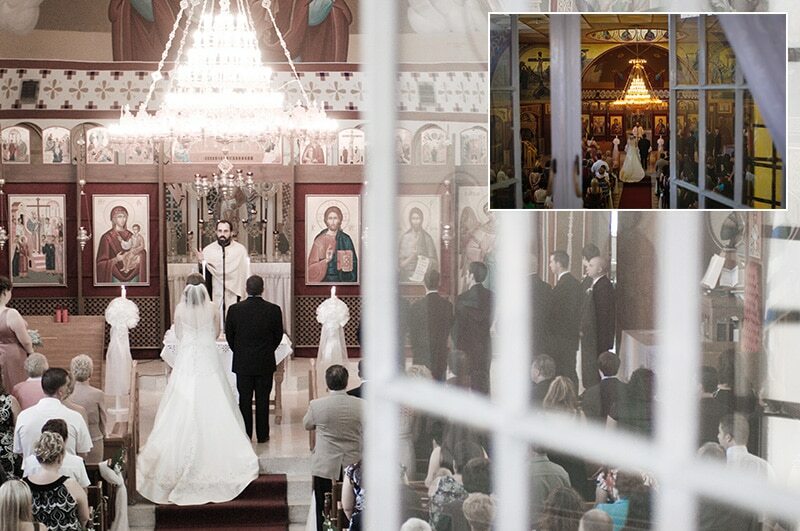 Basic knowledge of Lightroom is required for best results. In addition to our free Lightroom tutorials, a lot of contributors provide free tutorials as well. This is also one of the reasons why we refuse to offer an instant download of all presets. You’ll benefit from visiting each contributors site by learning how to use your free presets. Plus, we provide lots of free resources on this site to help you learn how to use Lightroom presets. Our user guide is very handy for general info and in-depth details on how to use our free Lightroom presets. Do I have to purchase anything to receive the free Lightroom presets? No. All presets are 100% free. No purchase necessary. Do I have to provide my email address to receive the free Lightroom presets? For some yes and some no. Do these Lightroom presets work with Adobe Photoshop? No. You must have a licensed copy of Lightroom to use these free Lightroom presets. Is my email shared or sold? It’s against our policy to share or sell any email addresses. Although, we can not control what our contributors do. However, if unethical business practices occur from our contributors they will be removed and banned from our site. Our reader and subscriber privacy is taken very seriously. It depends on the contributor offering the free presets. I can’t speak for them all and there could be numerous reasons. In most cases, an email address is required for delivery of the free presets. Creators of these free Lightroom presets spend a lot of time creating presets and honing their craft. An email, for a free preset, is small price for something that could help you be more productive in Lightroom. Providing an email may also mean that your agreeing to receive additional newsletters from the creator. In that case, you should not be obligated to stay on the list. You should be able to unsubscribe at any time. We take spam seriously and will not tolerate any spammers. If a contributor violates the Can-Spam act of 2003 we will remove them from our free Lightroom preset resources page and ban them from ever contributing again. Rest assured, our readers and subscribers will be protected at all costs. Please contact us if you feel you’ve been treated un-fairly. I still have more questions about how to use the free presets. Do you have a Facebook community? Yes! 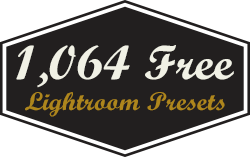 When you download our free Lightroom presets, you’ll also receive a link to join our private Facebook community. You can ask questions about Lightroom, Photoshop and photography in general and get support for our presets, actions and more. Be sure to join our Facebook page too. Are you new to Lightroom? If so, you may or may not know how to install these free Lightroom presets. No worries. We have you covered. There are 2 different ways to install your Lightroom presets. A lot longer than necessary. That’s why we recommend putting any free Lightroom presets you download into a folder (if the presets are not put into one originally). For more information on learning how to organize and install your Lightroom presets, go here for written instructions and a video tutorial. How Many Different Kinds of Lightroom Presets Are There? Lightroom Develop presets are the most popular type of preset in the world. However, they are not the only type of preset available to you. Did you know that Lightroom has over a dozen different types of presets! Each of which, allows you to streamline your workflow and be much more productive! Here’s just a quick list of some (but not all) of the different types of presets; keyword presets, local adjustment presets, print presets, template presets, export presets, import presets, copyright presets and much more. My favorite type of Lightroom presets are not the kind you’ll find on this page. So, what is my favorite type of Lightroom preset? Glad you asked! Local Adjustment Presets or sometimes referred to as Lightroom brushes. 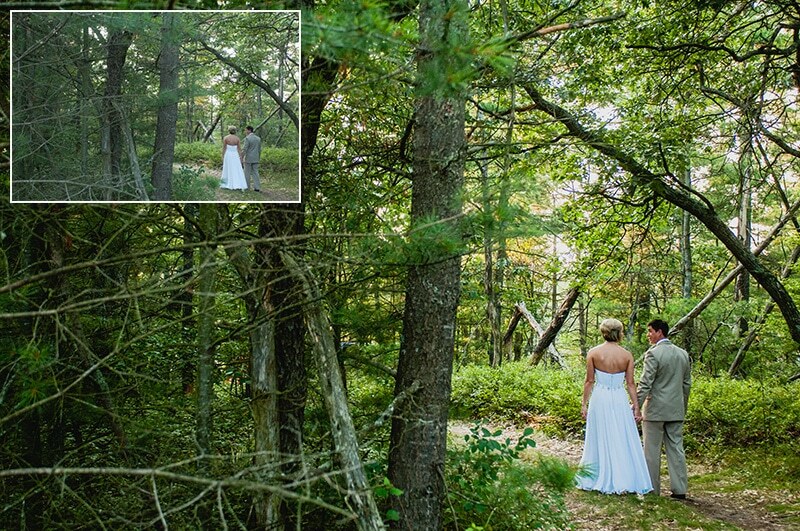 So, what’s the difference between Lightroom Develop presets and Local Adjustment presets? Well, Develop presets (like the Lightroom presets on this page) apply edits globally – meaning, edits are applied to your entire image. Compare that to Local Adjustment presets, that allow you to “brush” your edits exactly where you want them on your photo! It’s the same precision and control that was once only available in Photoshop. Local Adjustment Presets (or brushes) allow you to do some powerful editing that all the Lightroom presets (on this page) can’t offer you. Check out this image and you can see a huge difference between S.O.C. (straight out of camera) and the finished edit. That finished edit was done using 27 different Local Adjustment presets. Click here to find out more about these awesome presets.